Nathan Hetz is the founder of Alony Hetz Properties and Investments Ltd. In addition to his Board Chairmanship at Energix. Mr. Hetz is also the Chairman of the Board of Directors of Amot Investments Ltd. and a member of the following Board of Directors: Equity One Inc., First Capital Realty and PSP Swiss Property AG. Mr. Hetz received his B.A. in Accounting from Tel-Aviv University and is a certified public accountant in Israel. Aviram Wertheim serves as Chairman of the Board of Directors at Alony Hetz Properties and Investments since 1996. Mr. Wertheim is a Certified Public Accountant and volunteers at a number of youth education programs as well as the Israeli Police Forces. He received his BA in Accounting and Business Administration from the Tel Aviv College of Management. financial reporting, treasury operations and cash management. Mr. Frenkel was a partner at Deloitte Touche Tohmatsu, where he led the economic advisory departmen. public accountant in Israel and the United States. Mr. Armon is the founder and CEO of Armon Capital Management. largest pension fund in Israel utilizing 16 years of experience in the financial markets. Alona Shefer-Karo is an Israeli lawyer, who served in the recent years as the General Director of the Israeli Ministry of Environmental Protection. Mrs. Shefer-Karo holds LLB from Bar-Ilan University and LLM from Tel Aviv University. Dorit Ben Simon is a Senior Vice President at Israel Discount Bank. Mrs. Ben Simon received both her MBA and BA from Hebrew University in Jerusalem. Asa Levinger has served as Energix CEO since the company was founded in 2009. Prior to joining Energix, Mr. Levinger served as the Assistant to the CEO of AMOT Investment Ltd.
Mr. Levinger worked in the Israeli Hi-Tech industry in R&D and as a VP Business Development in an Israeli Private Equity Fund. Mr. Levinger received a B.Sc. in Computer Engineering and a MBA, both from the Technion - Israel Institute of Technology. 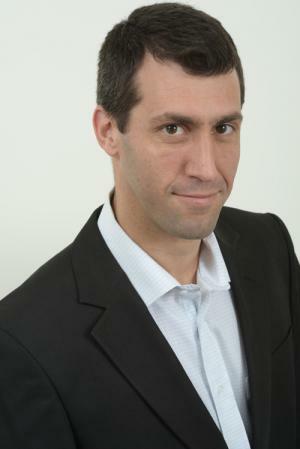 Elad Cohen has served as Energix Chief Financial Officer since March 2014. Prior to joining Energix, Mr. Cohen served as a corporate controller at Alony Hetz Properties and Investments Ltd.
Mr. Cohen has a BA in Economics and Accounting from the Tel-Aviv University. 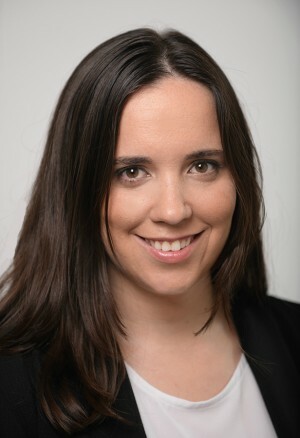 Dafna Reznik has served as Energix General Counsel and Company Secretary since May 2013. Moran Birman serves as the VP Business Development at Energix Renewable Energies Ltd., responsible for driving the company’s strategy and market development activities in the U.S. and Europe. Since joining Energix, Moran has successfully managed the company wind projects in Poland with a total capacity of more than 120MW and with total investment of around 200 Million EUR. Moran has worked with various small to large enterprises and financing institutions. Prior to this position Moran has acted as the executive assistant to the CEO, hold multidiscipline responsibilities and formulates the activities along with the executive management to align with the company business strategy. Moran holds a BA from Interdisciplinary Center in Herzliya. Israel Aviram serves as Energix's VP of Operation as of 2017. 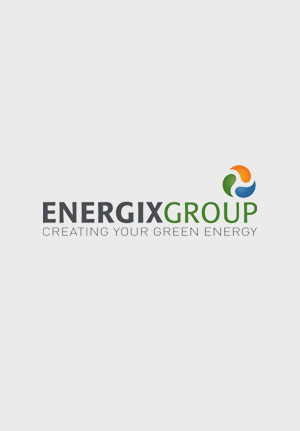 Prior to joining Energix, he managed a number of companies at Mer Group in Israel and abroad, primarily those involving infrastructure and energy projects. Israel brings with him over 15 years of management experience in the O&M field. 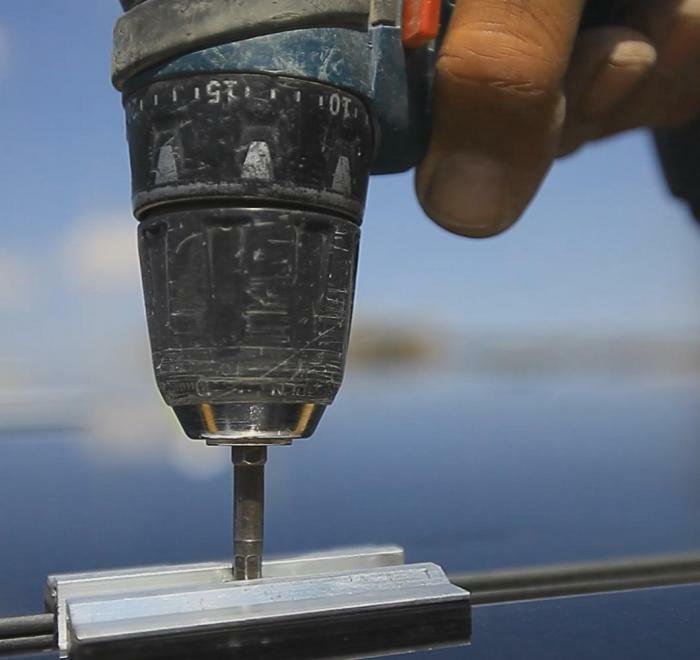 He holds a degree in Civil Engineering from the Technion- Israel Institute of Technology.